The regiment got its nickname, Jersey Muskrats, during the Battle of Roanoke Island when they successfully "sloshed through shoe sucking mud into waist deep water in 'division' formation", giving the company a two company front against the enemy. 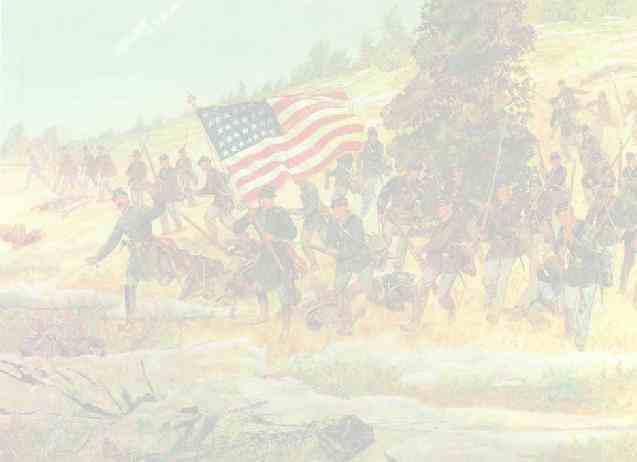 The regiment was the last to leave the state in 1861 but the first to see battle. NINTH REGIMENT. VOLUNTEERS. MUSTERED IN. GAINED. Total Strength. CASUALTIES. Total.